We hear lots of feedback and receive tonnes of questions on a daily basis, however we wanted to provide you with the answers to our top 10 FAQ. 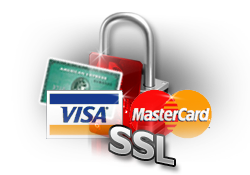 After all, you may be thinking exactly the same as many of our current and future customers. 1. Can you fit more than 3 meals in your bags? Yes, many users fit 4 meals quite comfortably in both our Apollo and Zeus bags. 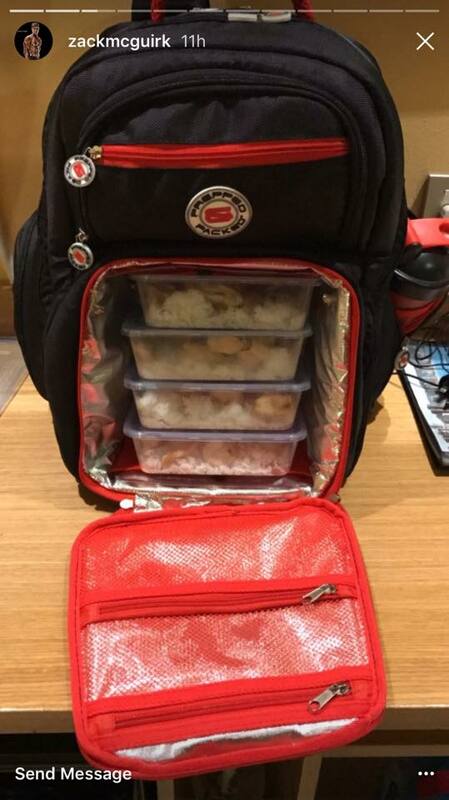 Here is IFBB athlete Zack McGurik Black Zeus backpack with four of his prepared meals inside. 2. Do your bags come inclusive of foot containers? Our bags come inclusive of food containers, protein shaker and gel packs, and quite often a recipe book and supplement container too depending on the bag of choice. Our bundle offers offer even greater values with stacks of accessories. 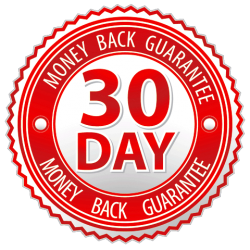 You can shop our bundle offer here. 3. Are your food containers BPA free? 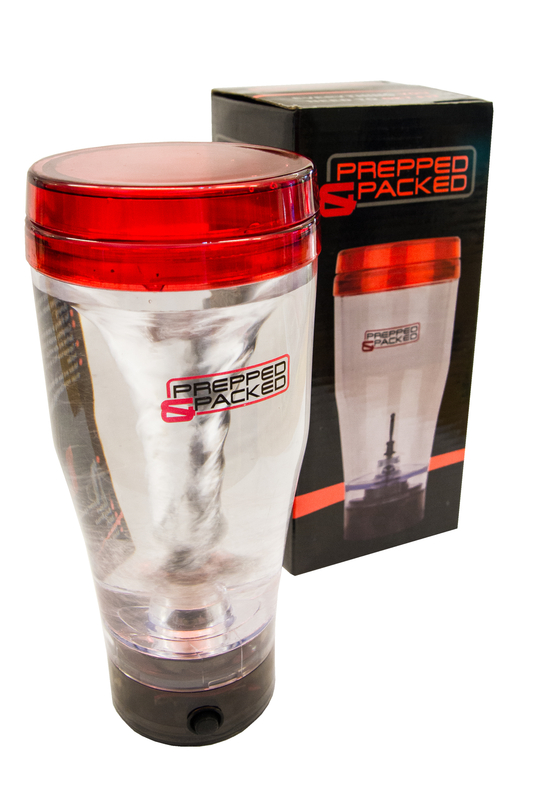 All of our food containers are BPA free and microwave safe. 4. What batteries does your powered mixer cup require? 5. How long is delivery? We offer a next day delivery service monday-friday, via DPD, we love to see a happy customer on our arrival. 6. How long does your food stay fresh for in your bags? 7. Can I buy additional food containers? We have some awesome bundle offers, along with some food container offers over on our website as we are always looking to provide great value. 8. When purchasing the meat hamper can I order any bag? 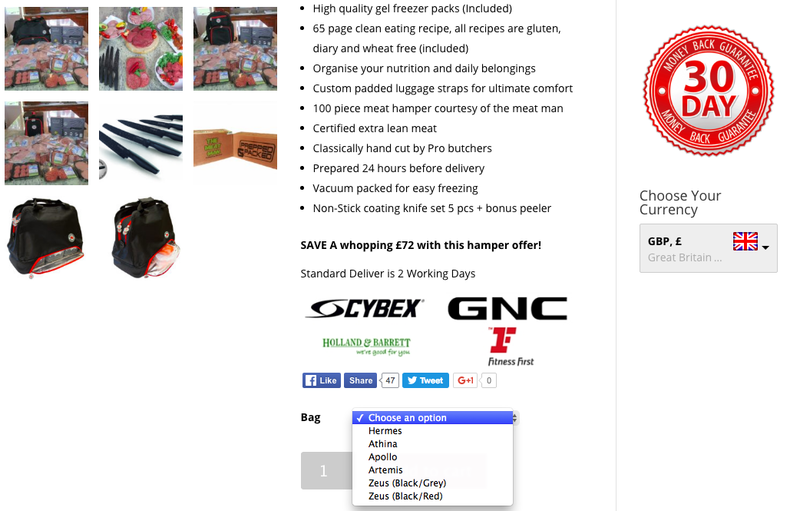 Our meat hamper is now available with any of our meal management bags, simply click the bag option and scroll down to add your bag of choice here. 9. Where else can I find your bags? On the high street you can find our bags in GNC, Holland & Barrett and met-Rx stores along with independent stores. We love to see you guys Prepped and Packed, eating healthily on the go, and there really is no better way to stay in touch than via social media. If you aren’t currently following us please do click the platform below and come and say hi.